Screens are a must in warm weather. 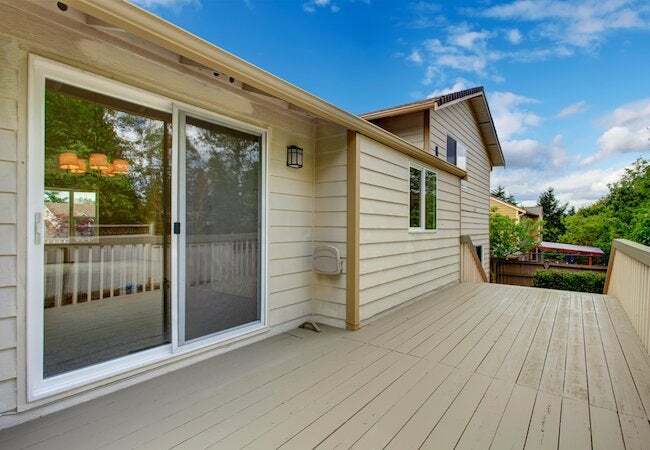 But as it gets darker earlier in the evening, you may choose to remove your sliding screen door as a way of maximizing natural light. Maybe your cat has been using your sliding screen door for climbing practice. Or maybe, as we approach winter, you’re thinking you simply won’t be using the screen again until spring. Whatever the reason, you’re planning to remove the sliding screen door. Here’s how it’s done. With some doors, it couldn’t be simpler. Just grasp each end of the door and lift, pulling the bottom towards you until it clears the track. Once you’ve got the bottom out of the frame, you should be free to guide the panel to the basement, garage, shed or wherever storage area you’ve chosen. It’s not always that hassle-free. Some doors have screws sticking up from the bottom of the frame, one at each end. These screws control the tension on the wheels that allow the door to roll in its track. To remove this type, start by loosening the tension on the wheels a bit. Then, working one end of the door at a time, ease a flathead screwdriver under the wheel, gently lifting up. Once both wheels are out of the track, pull the bottom of the door toward you to ease it out of the frame. Take care not to damage the door hardware or wheels. Plastic wheels on old doors can be especially brittle.